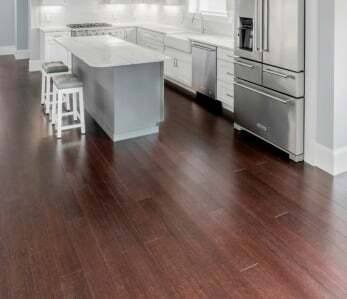 In a 2018 flooring industry outlook survey, more than 70% of survey respondents — including manufacturers, retailers, distributors, and contractors — expect sales growth of at least 3% in 2018. Additionally, 8% of those respondents believe sales will grow significantly. 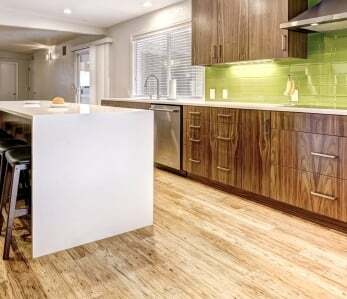 One area that is expected to see an uptick in interest is bamboo flooring. 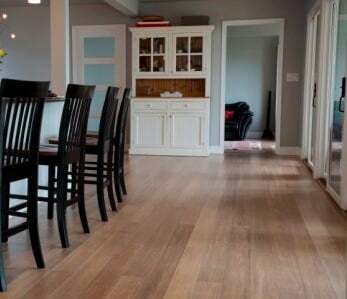 Bamboo flooring isn’t all that common in U.S. homes currently, but it’s actually one of the best flooring options out there. 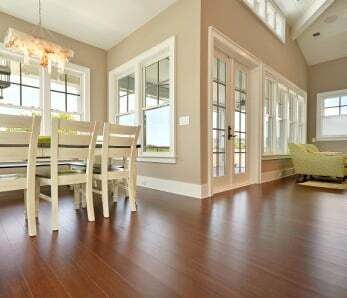 Bamboo flooring is much stronger than traditional hardwood floors, it looks great, and has plenty of other advantages. 3M/Scotchguard 2080 tape — only tape approved for bamboo finishings, other tapes may cause finish to peel. If gluing down, start at an outside wall and spread as much adhesive that can be covered by flooring in 30 to 60 minutes. It’s best to spread the adhesive with a trowel at a 45 degree angle. 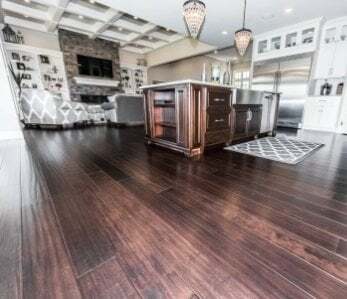 When the first section is finished, spread more adhesive and lay bamboo flooring section by section until the floor is complete. Remove any adhesive that touches the flooring surface right away using quality adhesive remover towels. Apply 3M tape perpendicularly to the seam of adjoining rows in order to prevent the rows from spreading apart as they dry. Roll each section of flooring with a 100-pound roller. 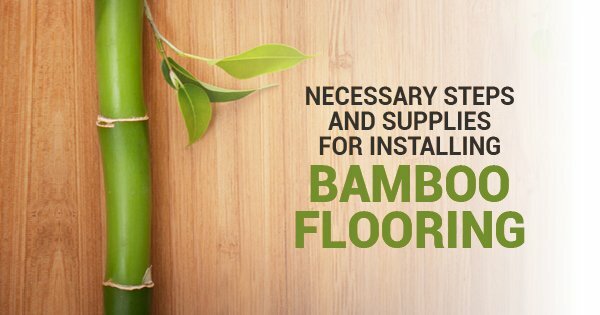 If you’re ready to begin installing bamboo flooring and want to work with quality bamboo flooring manufacturers, give Ambient Bamboo Flooring a call today!